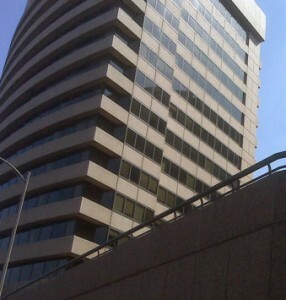 Crystal City is located mostly just east of Jefferson Davis Highway (US Rt 1) in Arlington County south of I-395 and the Pentagon. 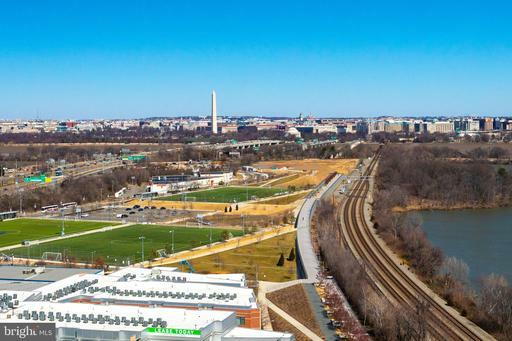 Crystal City has an enviable location between Old Town Alexandria and uptown Arlington/Rosslyn. 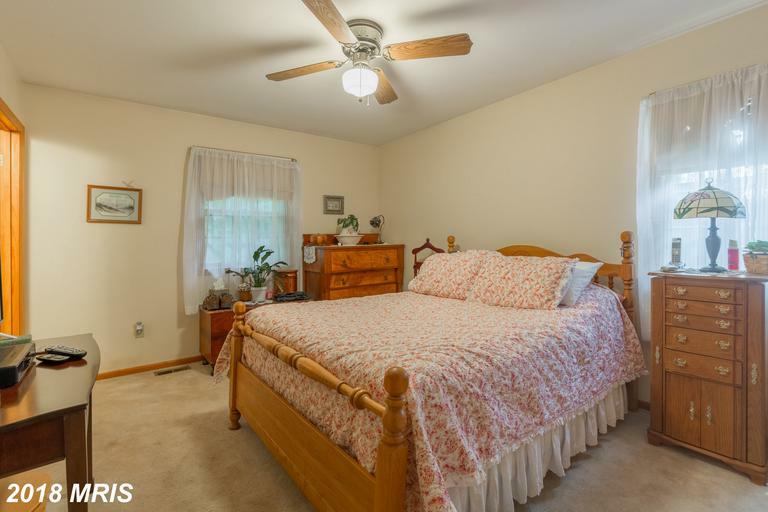 Aurora Highlands -- Also known as Aurora Heights and Aurora Hills, this incredibly convenient neighborhood near Crystal City features single family homes with traditional stylings. 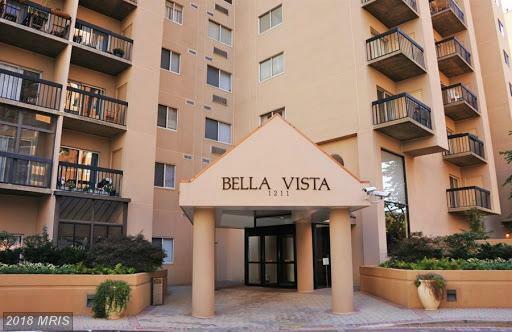 Bella Vista -- From high-end luxury to small condos, Bella Vista offers high-rise living just west of Crystal City. 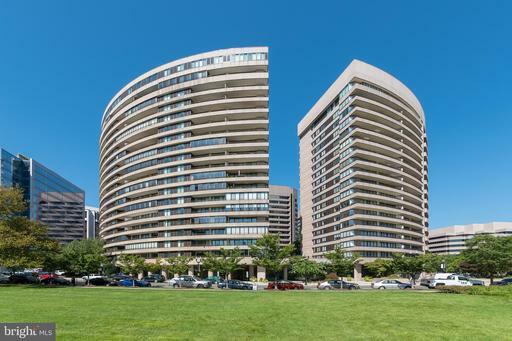 Crystal Gateway -- One of Crystal City's namesakes, Crystal Gateway offers amenities, location and ample proportions. 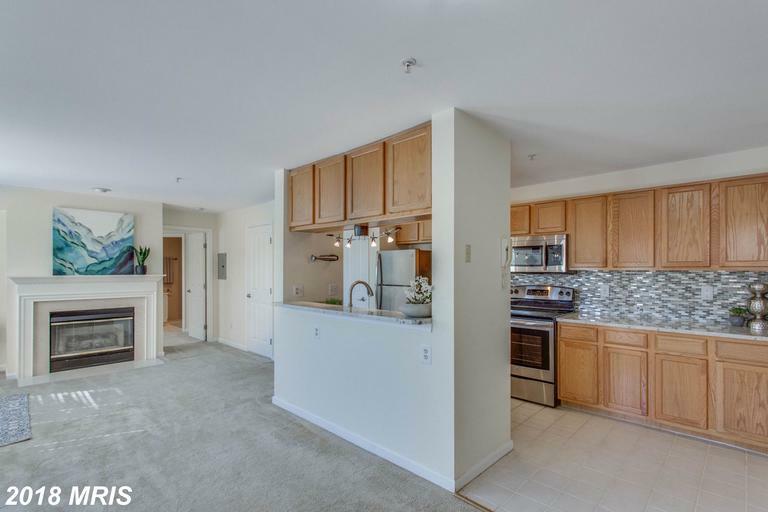 Crystal Park -- Another Crystal City original. Eclipse at Center Park -- New condos at the National Gateway, offering the convenience of Harris Teeter in the building. 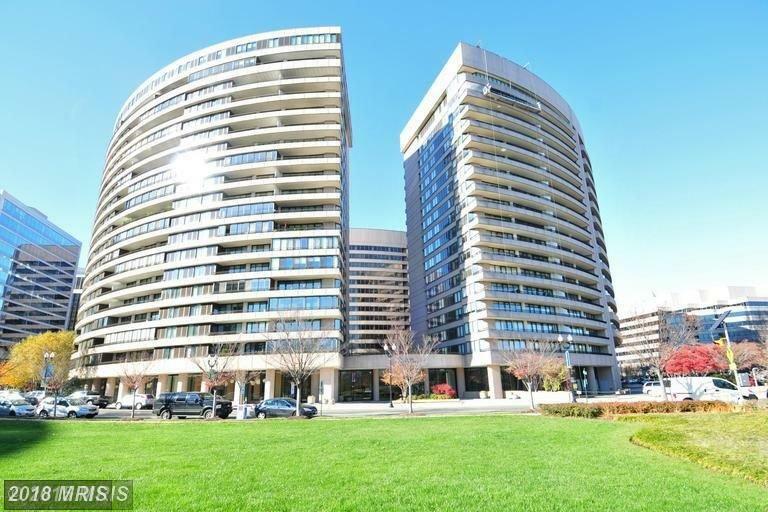 Pentagon City -- Crystal City's sister village, just west of Crystal City near the Pentagon City Metro. the Representative -- On Arlington Ridge Road overlooking the Potomac and all of Crystal City. 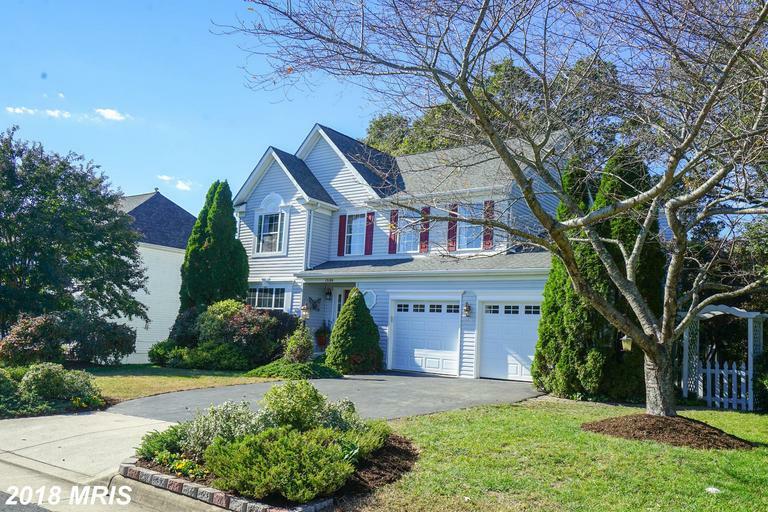 Southampton -- Highly desirable, hard to find townhouses between Pentagon Row and Crystal City. Waterford House -- Luxury condos at the northern end of Crystal Drive. Mt. Vernon Sq.-UDC- 11:46 p.m.